Based in Amsterdam, KLM is the national airline of the Netherlands. Part of the Air France-KLM Group, KLM operates an extensive network which includes services within Europe and to Asia, Africa, North America, Central and South America and the Middle East. KLM is a founding member of the SkyTeam alliance. By Capa Aviation. The KLM Kampala office confirmed that effective 28th of October three of the now daily flights will be de-linked from the stopover in Kigali and become nonstop services. Ugandans traveling abroad, or returning home and visitors from across the KLM and SkyTeam network will save valuable time when they choose to fly with KLM to Entebbe on Tuesdays, Thursdays and Saturdays. 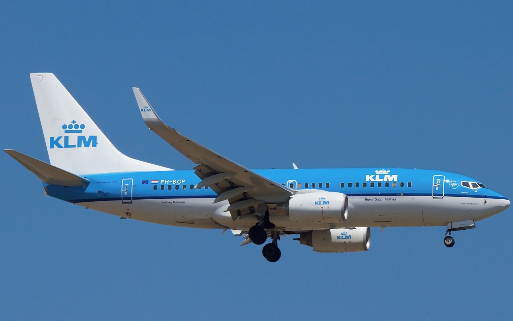 The airline chose to make the announcement to coincide with its 95th birthday �HAPPY BIRTHDAY KLM � which will be suitable celebrated not just in Kampala but around the global KLM destinations, which stretch from Amsterdam across Europe, America, the Middle East and Asia. Flights on Monday, Wednesday, Friday and Sunday will continue to route via Kigali, making for a daily service between Amsterdam and Entebbe, for passengers and for Uganda�s exporters of cut flowers, fresh fish fillets and a range of organic products in demand on the European consumer markets. The airline is presently using an Airbus A330 on the route, offering a two class configuration of business and economy class.